Family Travel Blog : Best Town in Argentina for Expats? Best Town in Argentina for Expats? At times, our talks turn from those filled with traveling fantasies to those of a more settled down nature. We know we will not be traveling full-time forever and, in fact, are thinking by the end of next year it will most likely be time to find a home base and grow some deeper roots. Although anyone who knows us will laugh at that plan since we seem to be on more of a non-plan plan! There is some debate about which country in particular suits our needs best but one thing is almost for certain; South America is the spot we think will fit us best. One country that has peeked our curiosity a lot these past few months is Argentina. It is the 8th largest country in the world and offers some of the most diverse landscapes. Everything from desert like terrain to glaciers, wine country to mountains all with modern cities in between! It is an economically and politically stable country which allows foreigners to assimilate. But in such a large country, how on Earth can you decide which town to live in? First you need to look at what your real needs are, and be honest about it. I found that when I make a big jump in lifestyle I often have a fantasy in my mind of how I want to live but the reality of what makes me happy is sometimes quite different. For us a warm climate (but not too warm:) and fast internet are really quite important. With 3 boys it is also important that there are plenty of activities indoors and outdoors to keep us busy. These 3 things will always dictate where we go along with safety, healthcare, and cost. 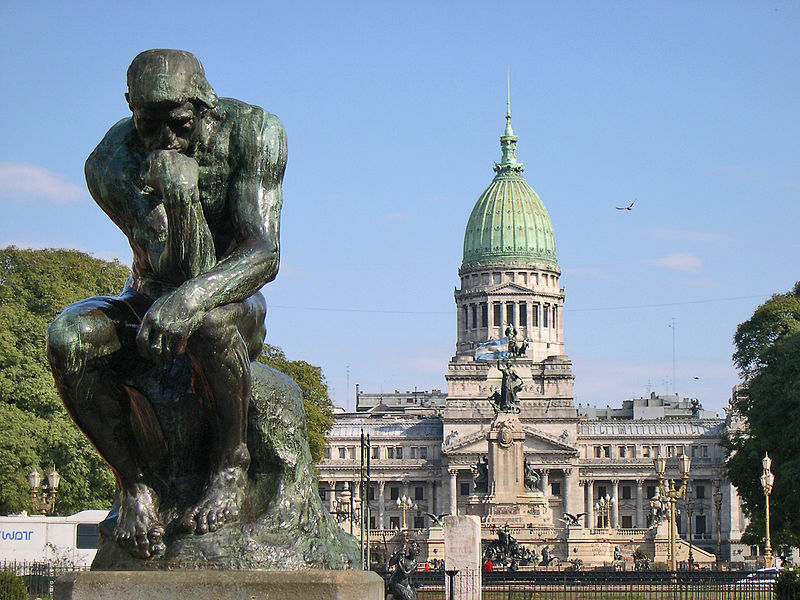 Buenos Aires is an obvious choice as it covers many of the areas that an expat looks for in choosing a new home from fast internet in order to stay in contact with friends and relatives, to good healthcare in case of any medical issues. I have no doubt that finding apartments in Buenos Aires would be an easy venture offering up many different options. It is a beautiful, culturally rich city set in a great location, just a ferry ride away from Uruguay. But while there would be a lot on indoor facilities to entertain us all along with a few natural parks, the idea of the boys being able to run around and play in our huge yard is probably not something that we would likely find possible in a big city. Another plus for Buenos Aires is the fast and reliable internet, but then again on the flip side in a large city you will most likely encounter more crime. 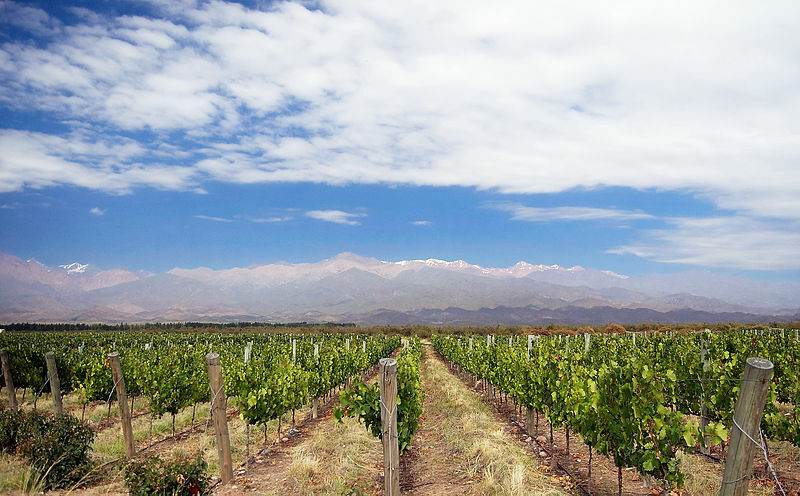 Mendoza is another area that is seeing a big movement of expats. In all honesty, before doing any deep research or seeing these towns for myself, this would be my pick so far! It's the best of all worlds in regards to what we are looking for. Beautiful scenery, mild climate year round, lots of outdoor activities as well as a large town center to get all we need, fast internet, and low in crime. What more can you possibly want? Set in the foothills of the Andes, Mendoza offers an abundance of adventure sports such as climbing, mountain biking, hiking, and river rafting. This is a town we will most definitely be checking out. Bariloche looks amazing! It is the type of spot that I would love to visit and I know that many expats enjoy living there, but for us personally it breaks our first cardinal rule...and that is for warm weather. This area is simply too cold for us. We do not enjoy being cold nor do we want to settle some place where growing our own food will be hindered for a good part of the year. Bariloche gets high marks for outdoor activities and safety, but scores lower in my research on internet speed and of course weather. Worth taking a look at though for anyone who can withstand the cold. 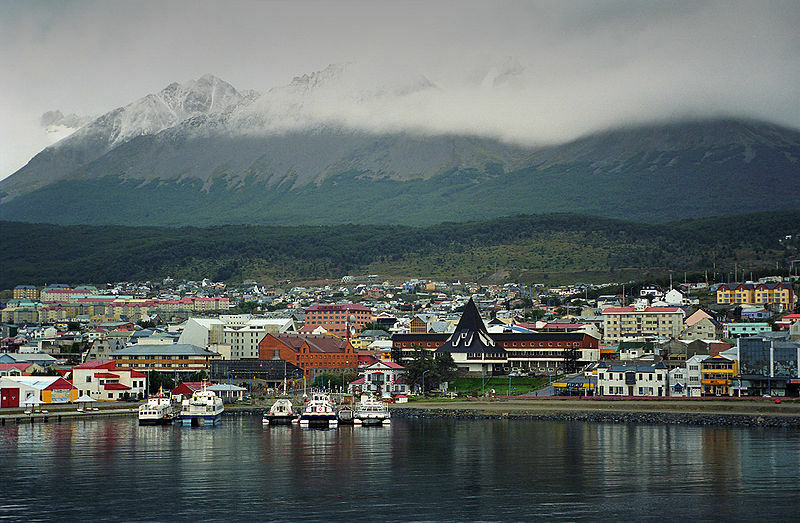 Ushuaia also looks stunning albeit a bit small and with some weather extremes we would rather avoid. It is the southern most city in the world. Ushuaia is a tourist hub for everyone heading to Antarctica and I think that may give me a complex about not getting to that illusive 7th continent. At a minimum it may be irritating to be in a portal where everyone around seems to have deep pockets allowing local businesses to justify price hikes. This would greatly effect our cost of living in a negative manner. 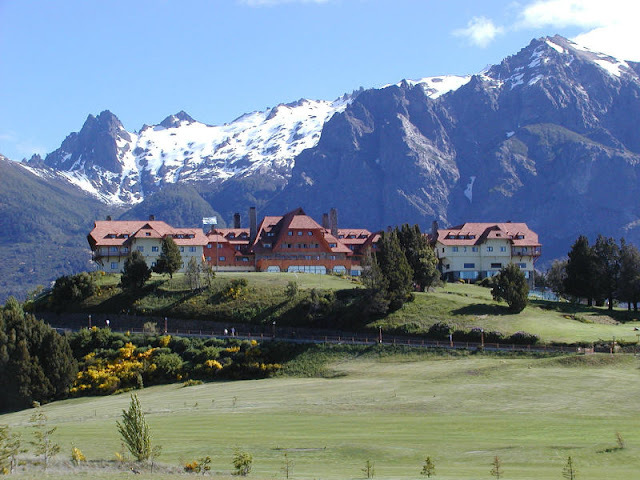 There are many beautiful towns in Argentina, too many to cover them all in fact. Cafayate, Patagonia, San Martin, and so on all get attention as being some of the loveliest towns in the area. We hope to be able to explore the country and find them all! What do you think, have you been to Argentina? Which town would you settle in and why?